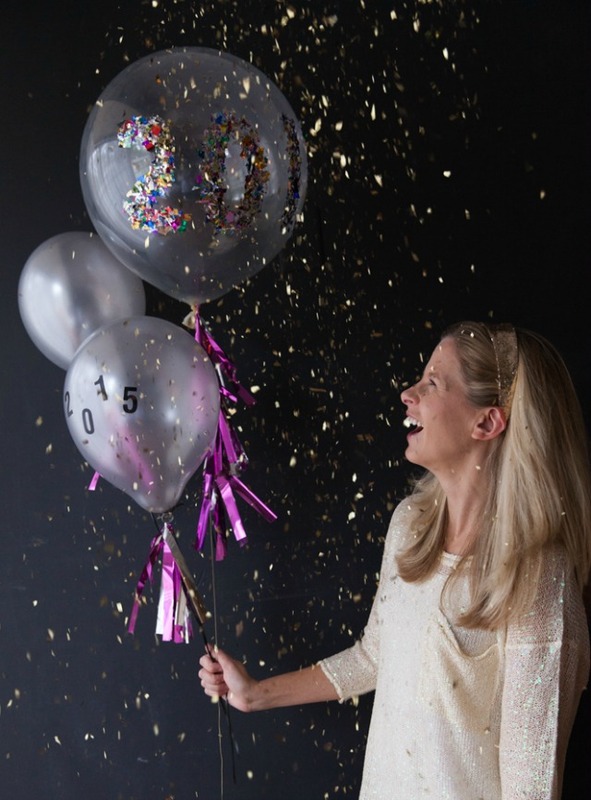 Confetti balloons are the best and affordable way to add charm in birthdays, festivals and weddings. 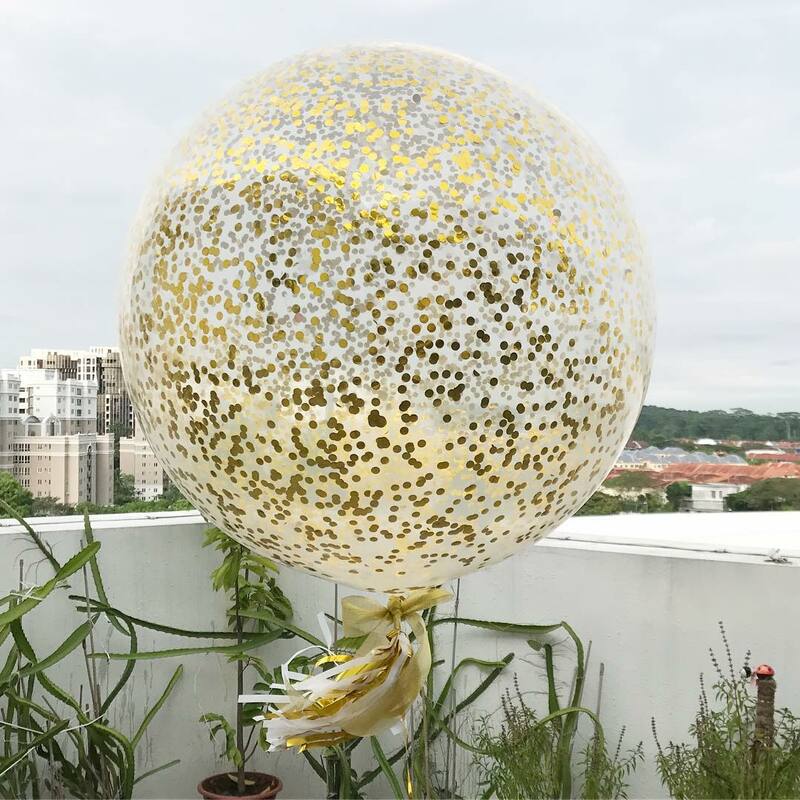 You can put metallic material, mylar or glitter inside the balloon and inflate them with the help of helium tank or manually. So try this easy DIY in your next party and add charm to the décor. 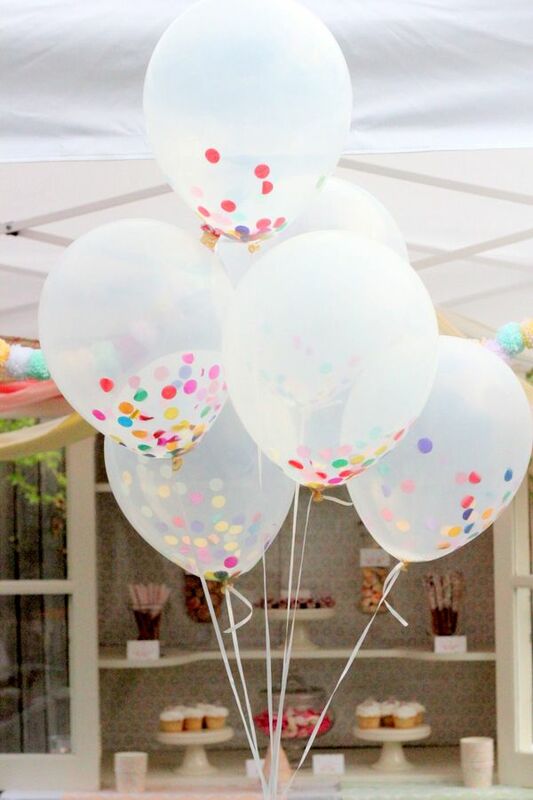 You can choose colorful confetti and place it inside the white balloon; the bunch of white balloons looks graceful. Confetti filled balloons are attractive; you can place candies inside it, and kids will wait for balloon bomb to burst. Celebrate the birthday of your family member with lovely decoration; confetti filled balloon enhances the grace of party décor. The lovely gold confetti balloon decoration is best idea for wedding décor; it is an effective way to enhance the charm of the party. 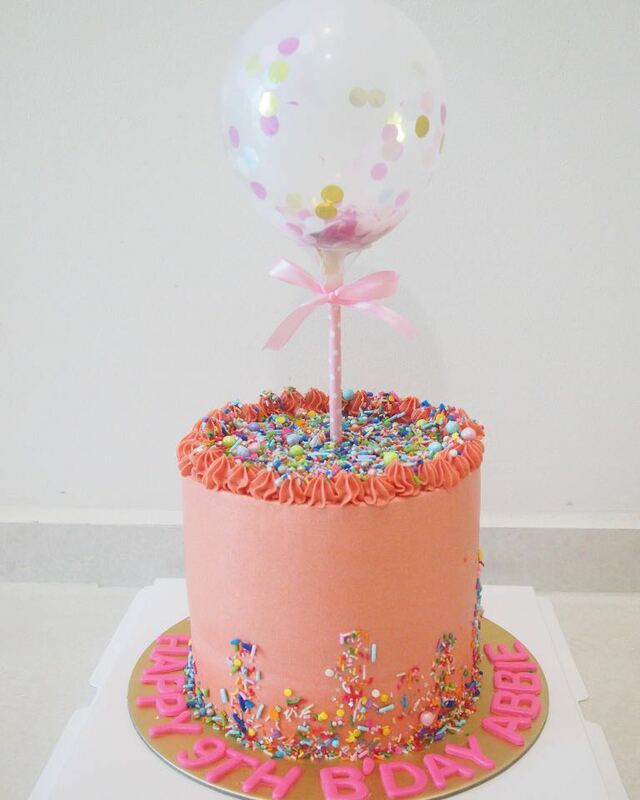 Add charm to the yummy cake with confetti balloon; you can place different candies inside to make it attractive. Celebrate the New Year eve with lovely decoration; the glitter and confetti enhance the grace of decoration. 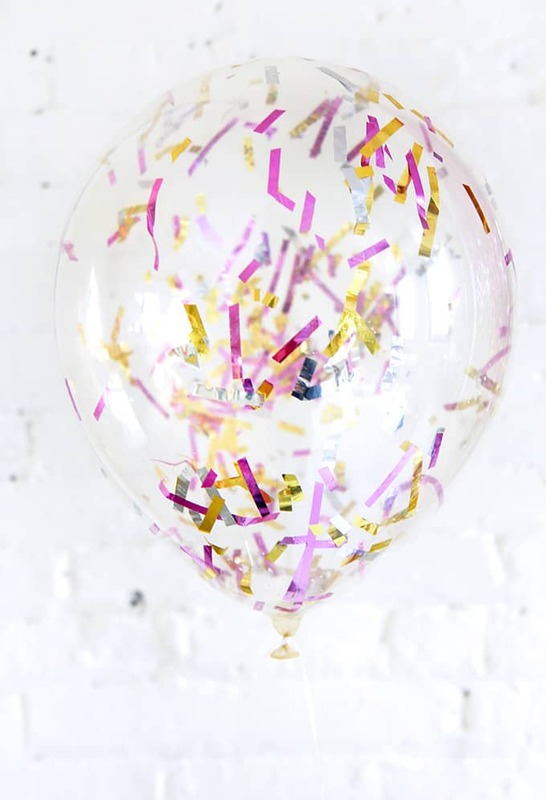 You can fill mini balloons with colorful confetti and place them in your living area; the helium-filled balloons look attractive. The bunch of colorful balloons looks excellent; you can decorate the strings with colorful confetti. You can choose a pink color for a girl and blue color for boy’s birthday party; this is an ideal décor choice for a baby shower too. 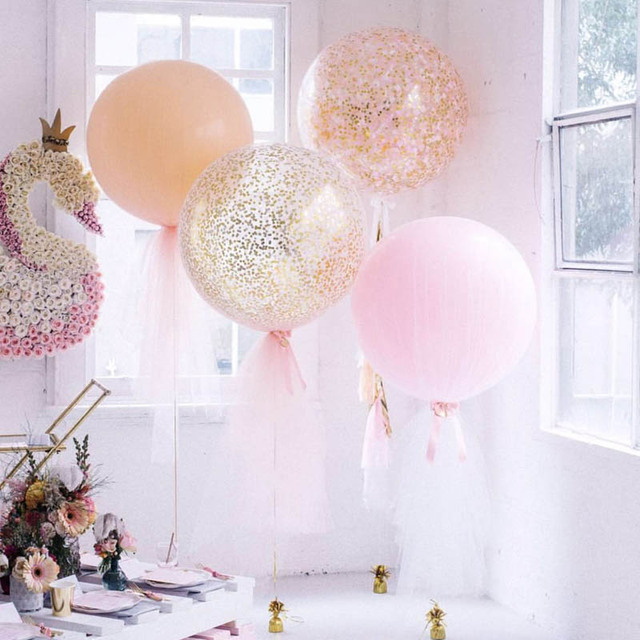 Enhance the charm of a birthday party with golden confetti filled balloons; Choose pink for girl and blue for boy birthday party.